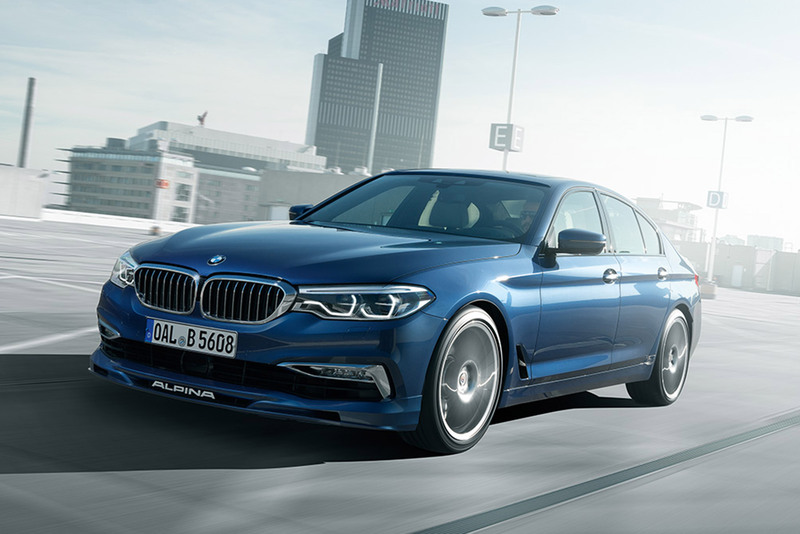 Alpina has been fiddling with BMW’s 5 Series since the 1980’s. Their first crack at it was the Alpina B10 Bi-Turbo. It had 360hp and flat out, would do more than 180mph making it the fastest production saloon on the market. 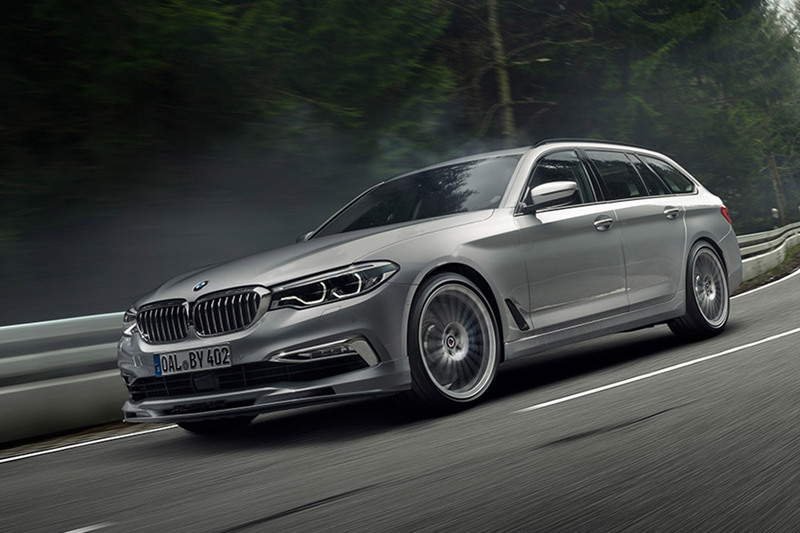 Fast forward to 2017 Alpina have released the Alpina B5; a 600bhp monster that can not only crack 200mph, but can do so in estate form. The new B5 is based on the G30 five series. 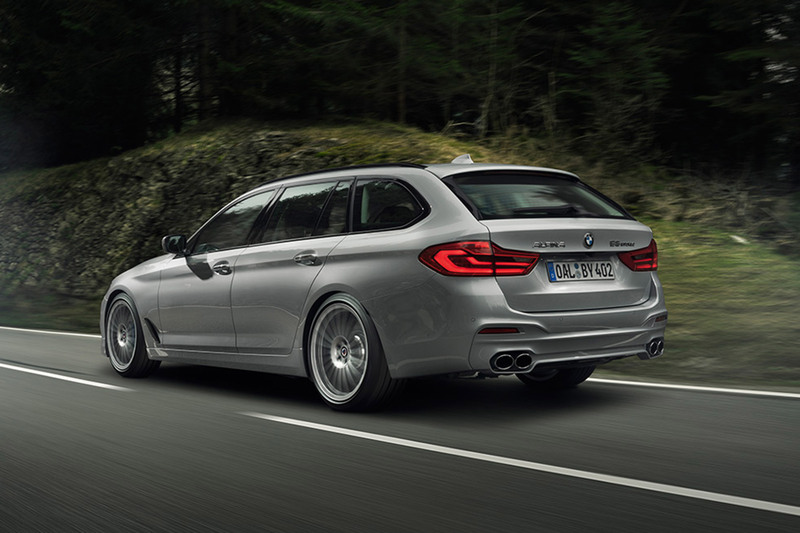 So, straight off the bat, there’s a 100kg saving over the previous generation F10. However, Alpina insists on a further diet with substitutions including a magnesium dash frame, aluminium boot lid and lighter doors. The chassis improves on the already brilliant G30 but retains a level of refinement that’s slightly more compliant than the fully fledged M5. 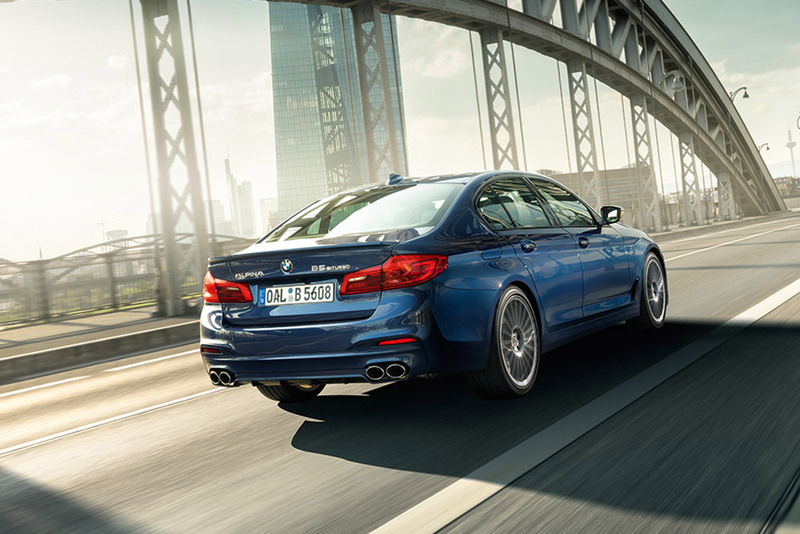 The new Alpina B5 features BMW’s rear steering system or ‘Integral Active Steering’. As with all these systems, the rear wheels turn in conjunction with the fronts – albeit to a lesser degree – to create a longer wheelbase and a more stable feeling car and high speeds. 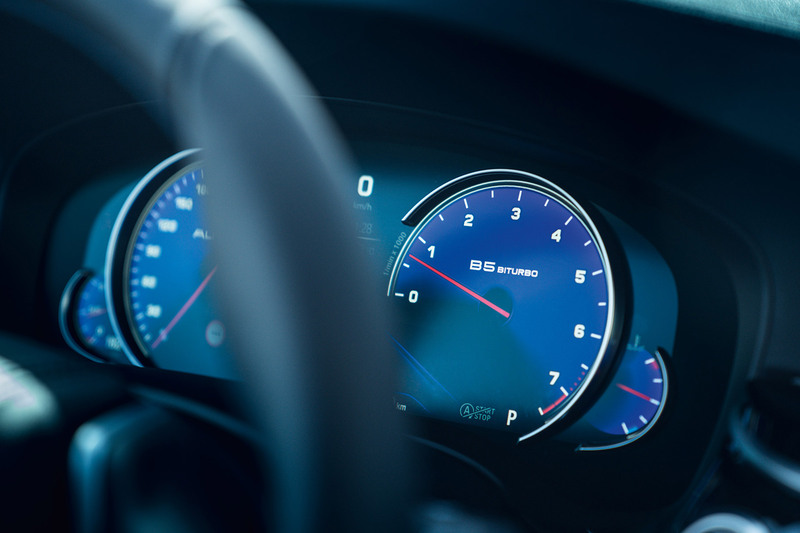 While at low speeds, turning in the opposite direction to create a shorter more agile car. The Alpina B5 is driven by all fours, but before you get too excited, it’s not the clever switchable setup from the new M5. This is permanent AWD only. 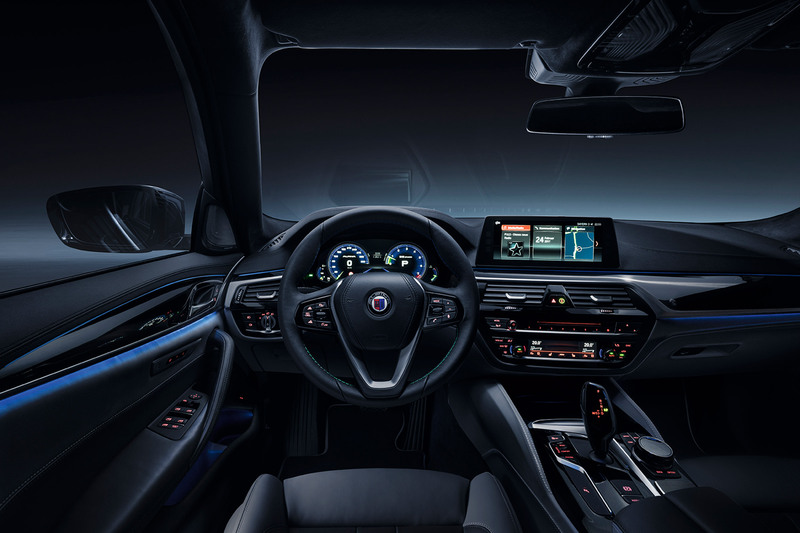 Alpina insists, however, in the correct driving mode, torque distribution to the rear is increased making it possible to get a bit of a wiggle on. Exterior modifications are typical Alpina. There are new splitters and lips and the classic 20-inch multispoke Alpina rims. Minus the oversized badges on the back, the exterior touches are a nice addition. 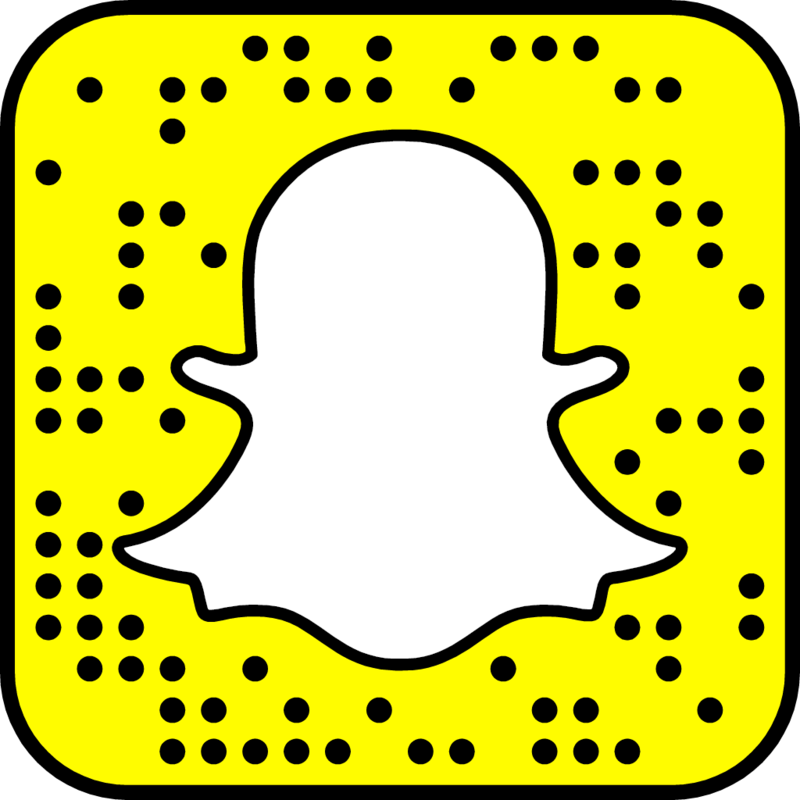 Inside, you’ll spot a few minor tweaks but nothing to write home about. This entry was posted in News, Sports Car and tagged Alpina. A Day With A McLaren 570S!